The plugin also provides an option to remember the last played position of your Video when close the video lightbox. 3. Embed your HTML5 video into the lightbox. 4. Create an element to lanuch the video lightbox. 5. 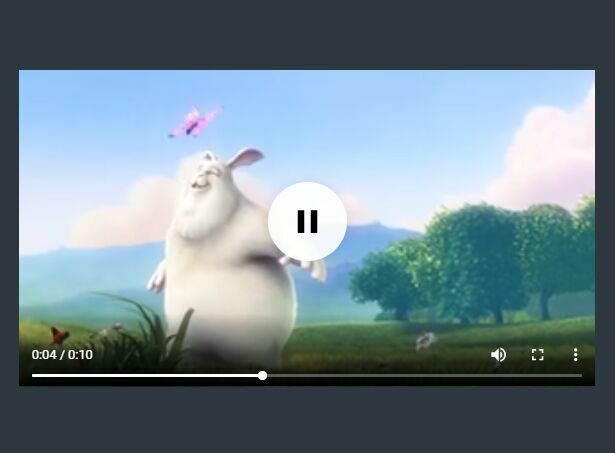 Enable the trigger element to open the video lightbox. 6. Determine whether or not to save the current position on close. 7. Customize the background color of the video lightbox. This awesome jQuery plugin is developed by 3mpe. For more Advanced Usages, please check the demo page or visit the official website.